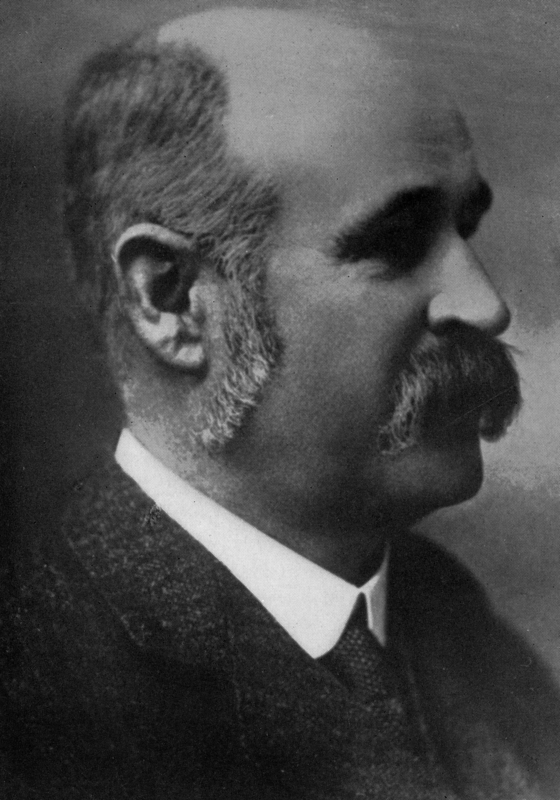 Professor John Halliday Scott (1851-1914) was Dean of the Otago Medical School, Dunedin from 1877 to 1914. When Scott started there were five medical students attending lectures at the Stock Exchange Building in central Dunedin. Sir Charles Hercus, and Sir Gordon Bell, “The Otago Medical School under the First Three Deans,” ourheritage.ac.nz | OUR Heritage, accessed April 22, 2019, http://otago.ourheritage.ac.nz/items/show/11066.